Please save the pdf version of Lord of the Flies to iBooks or Notability so that you are not dependent on the Internet to read. Before reading, take a moment to familiarize yourself with three terms from Freud's psychoanalytic theory, the id, ego, and superego. As you read, think about how these concepts are represented in the novel. One interpretation of Golding’s philosophy is that each individual must acknowledge his connection to all people. Humanity’s problems stem from a lack of awareness of this truth. People remain trapped inside themselves, too self-absorbed to look at the world around them. Only if people are able to see themselves as part of a whole, not as islands, will they find salvation. Humans must somehow find a way to connect with outer reality. Golding believes that humans’ intelligence will help them to make this necessary connection: one cannot change basic human nature, but can recognize and understand it. In so doing, individuals can willfully choose to suppress the savagery beneath their humanity. The basic conflict between Ralph and Jack in the Lord of the Flies reflects Golding’s concept of what can, and does, occur when individuals fail to see themselves as part of a whole. Ralph considers himself a part of the group’s effort to deal with the situation on the island, soliciting and responding to the suggestions of others. Jack, on the other hand, isolates himself physically and psychologically from the others. When he becomes chief of his own followers, he in no way attempts to establish a system in which the group works together and shares ideas which will promote their common good. Golding’s active participation in World War II as an officer in the Royal Navy figures significantly as an influence on Lord of the Flies. This experience was a turning point for Golding, since his long watches at sea gave him the time and opportunity to return to his study of the Greek classics. The undercurrents of pessimism he found in his reading were confirmed by what he saw of “man’s inhumanity to man” in the war, and he became aware of the harm people were capable of doing to each other. In response to a question regarding the genesis of Lord of the Flies, Golding said that his own vision of humanity “had been seared by the acts of superior whites in places like Belsen and Hiroshima.” Indeed, it is because of atomic warfare that the boys in the novel are marooned on an island. 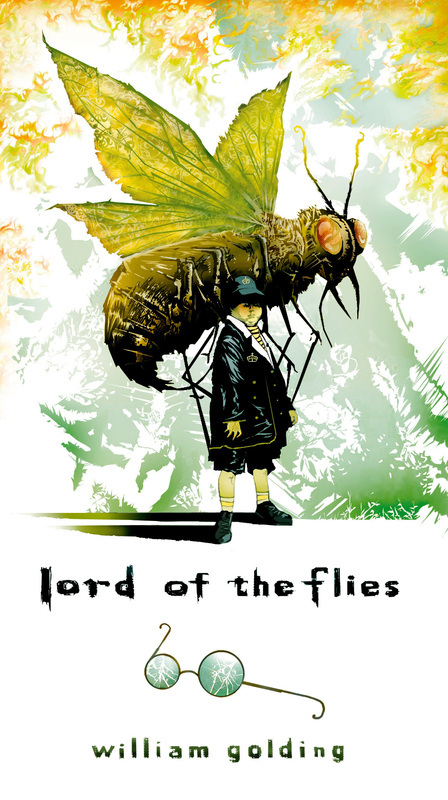 Some critics view Lord of the Flies not as a prophecy of man's impending doom, but rather as a novel which shows man ending his innocence and strengthening his higher ethical and humanitarian powers. An opposite view is that the novel is indeed meant to be a warning about human survival and the fragile nature of what we call civilization. Choose the view which you believe the novel most clearly represents. Defend your choice by making specific references to the novel. 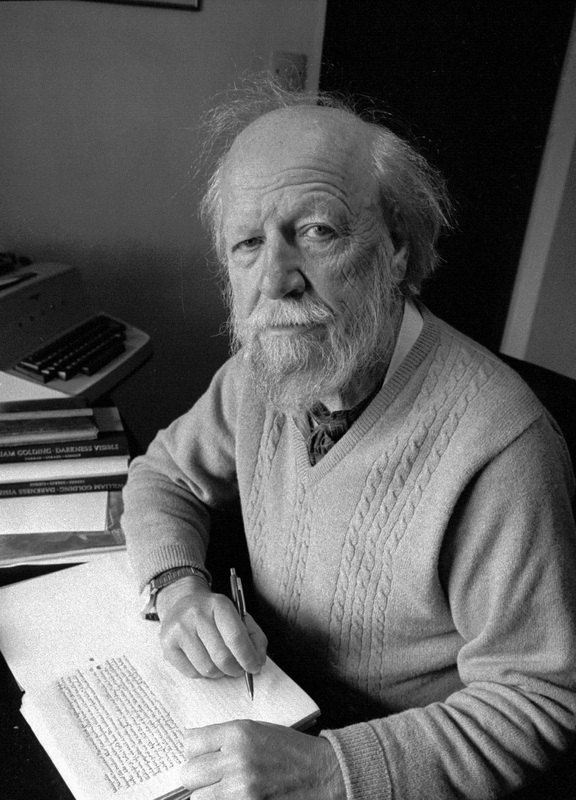 Golding, who won the Nobel Prize for Literature in 1983, once stated that "the job of the writer" is to "get people to understand their own humanity." Discuss whether Golding, in your opinion, successfully accomplished his job as a writer in Lord of the Flies. Explain how, or if, your reading of the novel has increased your own understanding of humanity. Specifically address the theme of the novel in your discussion and provide specific details to support your explanation of your reaction to the novel.